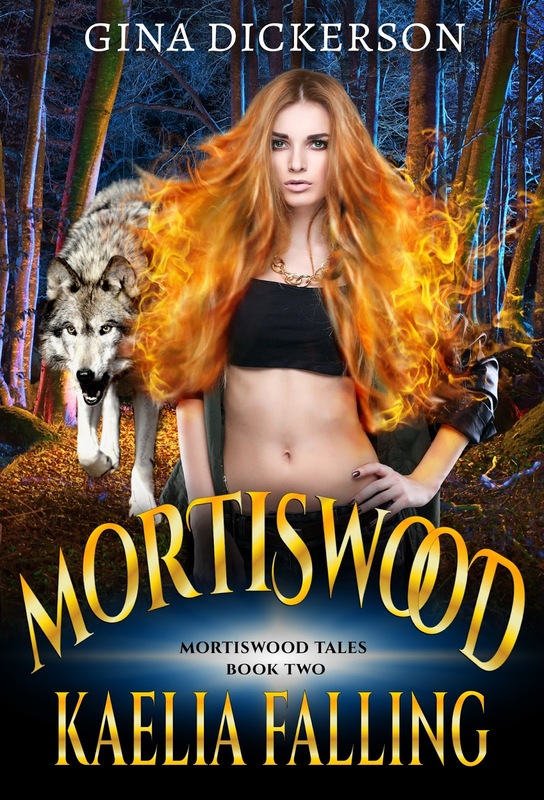 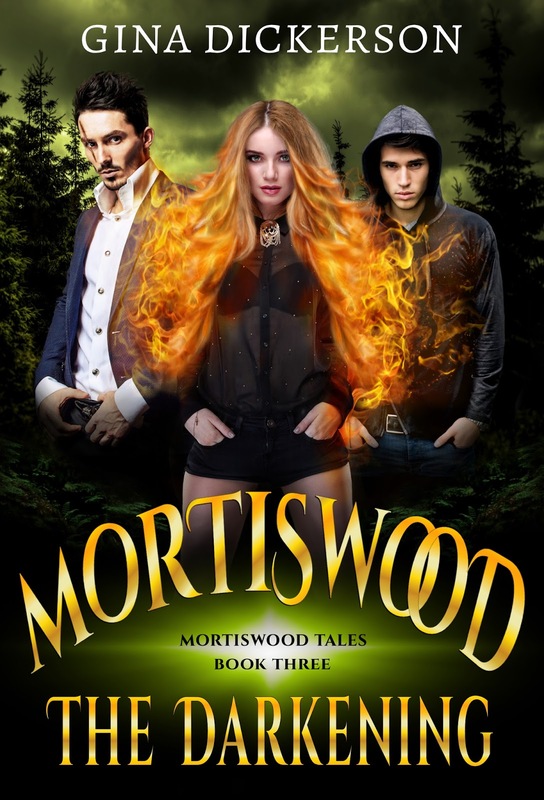 Work on Mortiswood Tales book three is progressing well and alongside the writing I have also designed the cover...here it is, I hope you like it! The book is due out this summer but books one and two are already available and the links are below if you'd like to know more about the series. 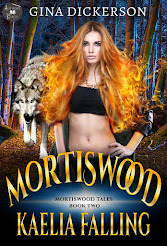 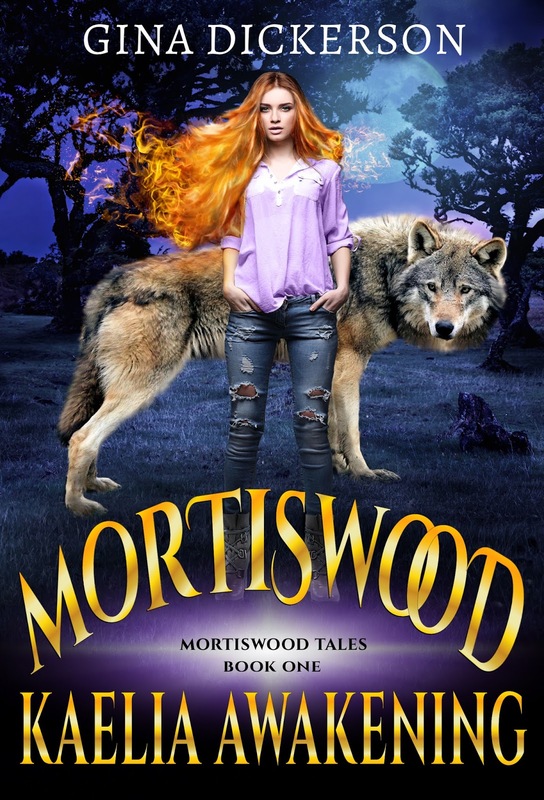 Flash Give-away of Two Mortiswood Books!